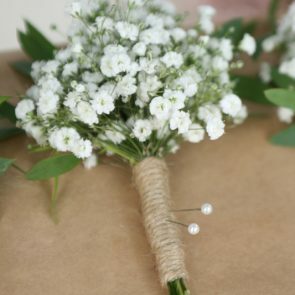 At "with love from" Floristry, we pride ourselves with great customer service and quality all-round - from a small thank you handtied to a large wedding event. 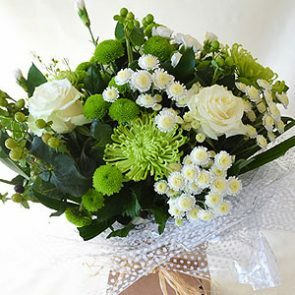 We have regular fresh flowers that we can deliver within 20 miles in and around Bournemouth. I can offer FREE Consultations in the comfort of your home. FOUNDER OF "WITH LOVE FROM"
I have now returned to Bournemouth, Dorset where I originally grew up. 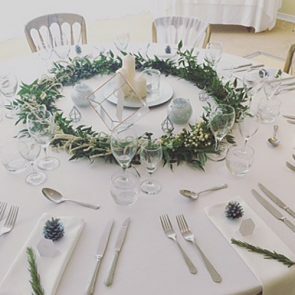 I have had the pleasure of creating many styles of weddings from classic white’s too floaty vintage, church weddings to beach weddings, spring/summer to autumn/winter – they all have a special meaning. 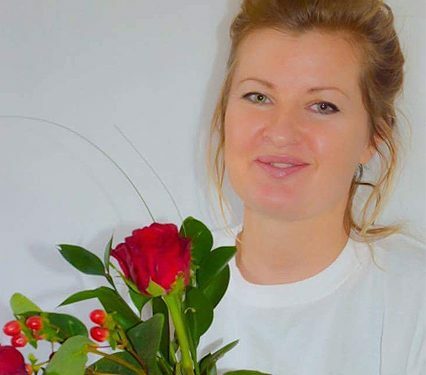 I work from home in my Bournemouth Studio where I do most of my work including Silk Wedding flower arrangements which can be posted Nationwide. 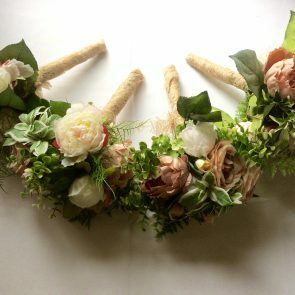 I also had several pieces of my work published in BRIDE magazine and DORSET, HAMPSHIRE BRIDE magazine and Vow Magazine. At WithLoveFrom we are here to listen to your requirements for your special day. From colours to styles we make sure every detail is perfected to your wishes. We provide a free consultation in your own home or possibly your venue locally in Dorset . If you have photos, fabrics, colour matches etc… then bring them as well as helps us too. 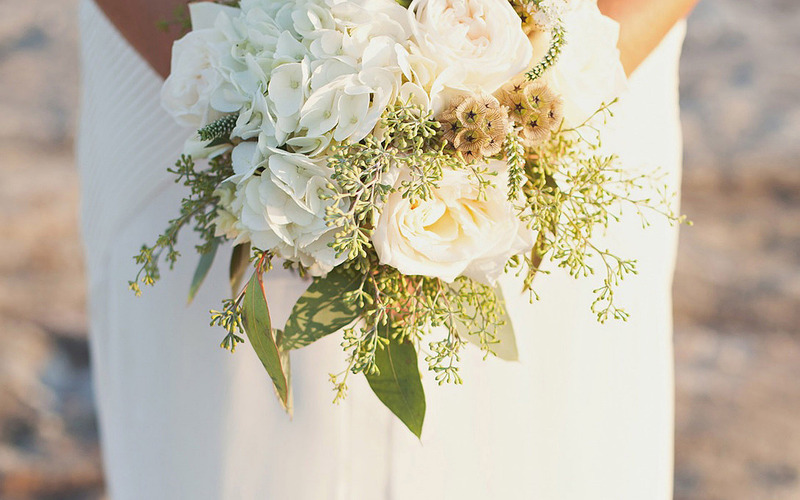 Many Brides are wanting Artificial to fresh these days. Reasons being to have as a keepsake or Marrying abroad etc…I make almost same amount of silk as I do fresh from Bridal Bouquets to Centre Pieces in only quality silks. I post Nationwide .Please take a look in my gallery. 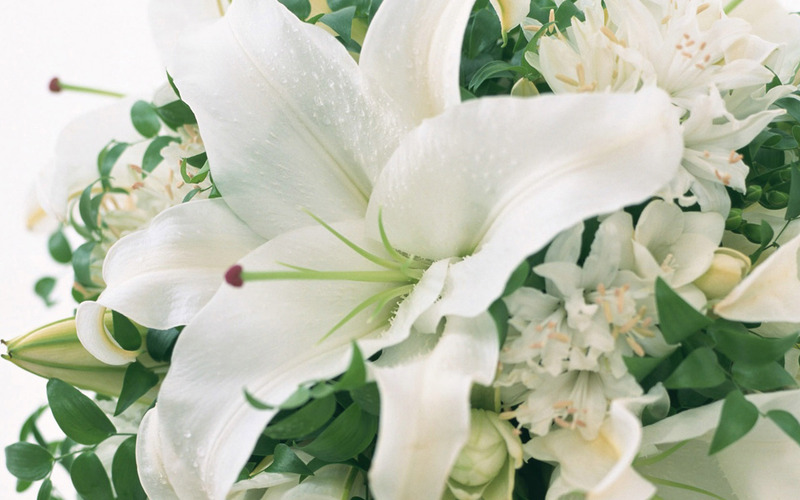 Funerals can be a very daunting time for families whom are organising flowers for such occasions. 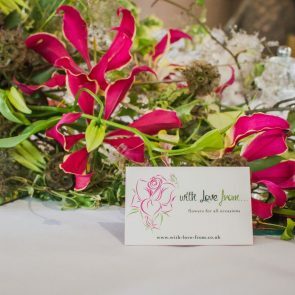 WithLoveFrom are here to listen to your needs and requirements to ensure the day goes as smooth as possible. 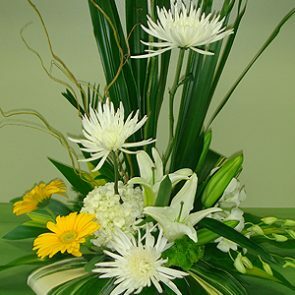 A consultation can be provided in the comfort of your own home where we can discuss arrangements in more detail. Please contact us for making an appointment. Please take a look at my Gallery of Pictures to see more of my work. We can create a tribute piece that is personal and meaningful - i.e. Dog, Football, Butterfly, Sport Etc. Please contact us for further details. My wedding flowers arrived this week and they are absolutely stunning!. 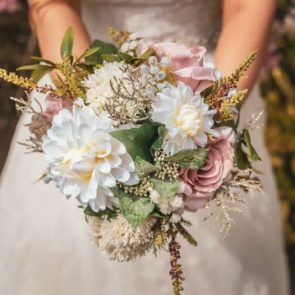 I sent Natasha some photos of dress and she put together the perfect Bouquets! Natasha kept me informed throughout with photos. 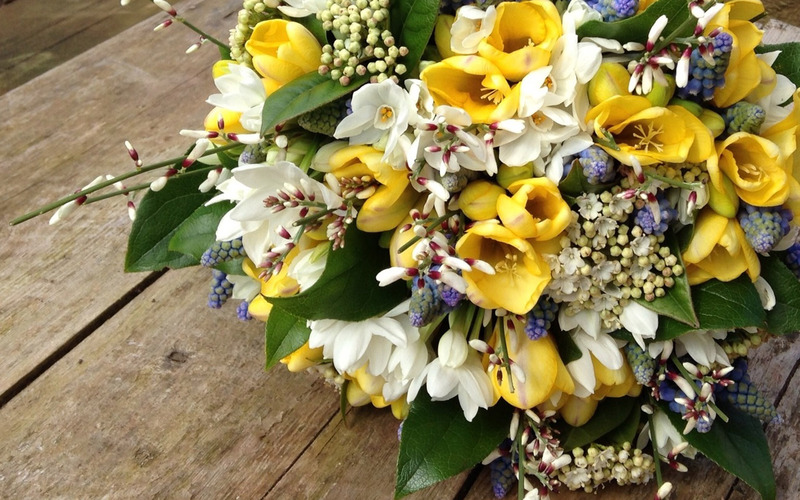 “I have just received my wedding flowers and they are perfect…stunning!! “We found “With love from” on an internet search so we were not sure what Natasha would deliver! In the event, from the moment we met her we were impressed by her attention to detail and creative ideas. Massive thank you to With Love From for our amazing flowers yesterday, you had quite a task with my huge order with all my bridesmaids & pageboys, plus 5 buttonholes for the men! I was absolutley delighted with everything you made & everyone else thought they were beautiful too. Your friendly service, right from my first enquiry was incredible & you were extremely helpful in helping me decide what It was I actually wanted! 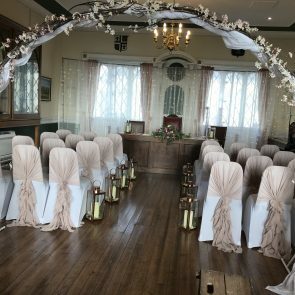 “I just wanted to say thank you to you and all your team at “with love from” Florists for the absolutely beautiful flowers that you provided for our wedding at The Barns Hotel.